FIGHT FOR YOUR LIFE! 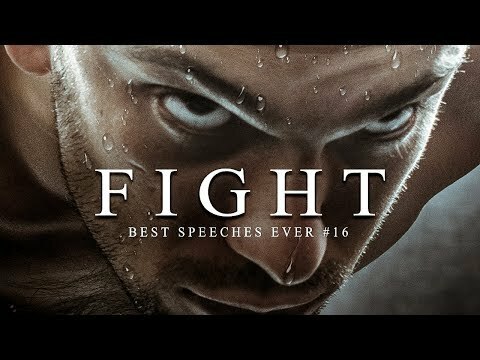 The 16th Ultimate 30-Minute Motivational Speech Compilation is here! These are some of the BEST Motivational Videos you’ll ever hear, featuring powerful speeches on fighting for what you believe in from Walter Bond, Tony Ingram, William Hollis, Les Brown, Mat Wilson, Elliot Hulse, Freddy Fri, and more! If you enjoyed this video please Like, Comment and Subscribe for more! To get notified of new videos hit the bell beside the subscribe button! ►►Max description length reached. For all video sources please see the individual videos used and the credits at the end of the video!